Allison Welch currently serves as Managing Director at DCI Group where she provides strategic research and message development to support clients’ public affairs objectives. 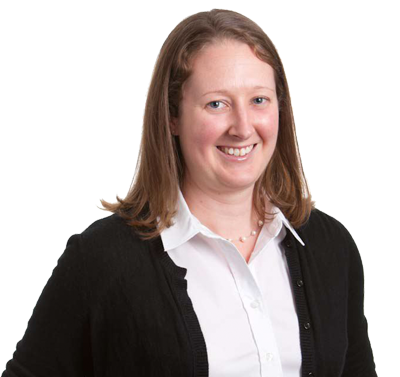 While her work covers a wide variety of topics, Allison is primarily focused on telecommunications and technology issues. Prior to joining DCI Group, Allison served as Political Director of the New Hampshire Republican State Committee during the 2008 First-In-The-Nation presidential primary. While working for the National Republican Senatorial Committee, she managed the political research and rapid response for one of the most competitive Senate races in the country. Allison began her career on Capitol Hill, where she served as a Legislative Assistant in the U.S. House of Representatives, handling domestic policy issues. Allison graduated from Saint Anselm College in Goffstown, New Hampshire, and then earned a Master of Arts in legislative affairs from The George Washington University. Would always rather be outdoors than indoors, regardless of the weather.